Why would anyone desire a watch made of a notoriously fragile material, more commonly used for delicate porcelain vases? Well, because the watch industry has a proud history of never letting preconceptions get in the way of innovation, whether trying to produce lighter (titanium) or, in this case, high tech, hard wearing, ceramic. It might not be to everyone’s tastes but there are some serious pros to make this space age material worthy of consideration. Not only is ceramic scratch-resistant, but its colour will keep far better than any coloured metal — and those who suffer from allergic reactions to metal will be grateful for its hypoallergenic properties. When we say that ceramic is a space age material we weren’t joking. The original version of this watch made in stainless steel was worn by Neil and Buzz as they stepped foot on the moon. 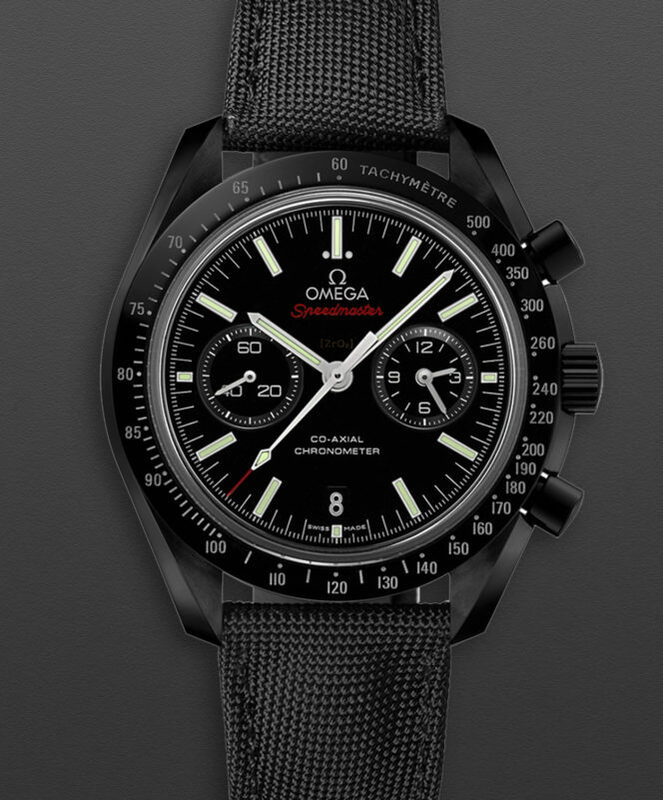 Now Omega have taken their classic chronograph a couple of shades darker. Omega’s ceramics are created from a single block of zinconium oxide and with the use of a 20,000 degrees celsius furnace their cases become incredibly scratch resistant. While ceramic watches are fairly rare, square ceramic watches are even rarer. 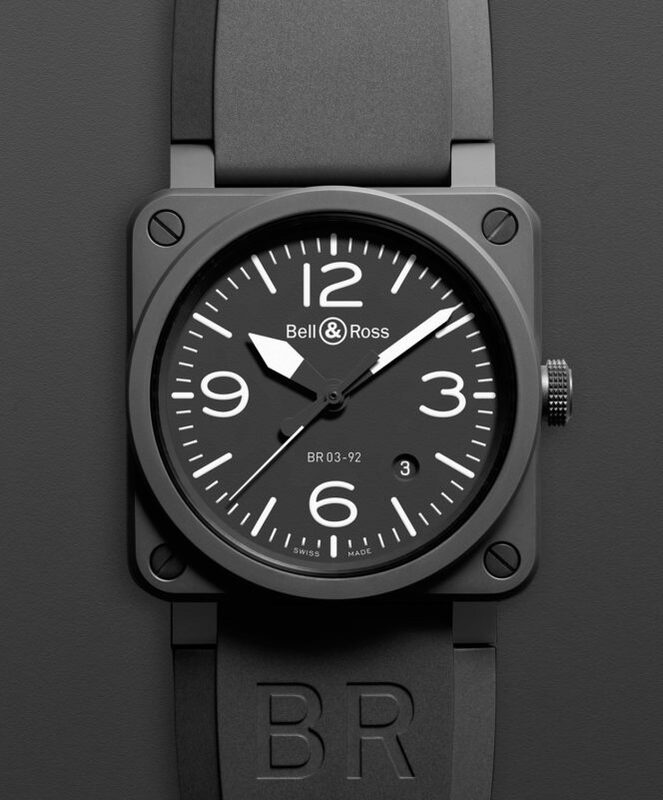 However, we can’t see any reason why, when we look at this incredible pilot-inspired model courtesy of Bell & Ross. Designed for fighter pilots to use in the ‘field’ with one of the clearest dials you will ever see. All of the indices and hands are covered in a photo-luminescent coating, perfect for those tricky low light situations. 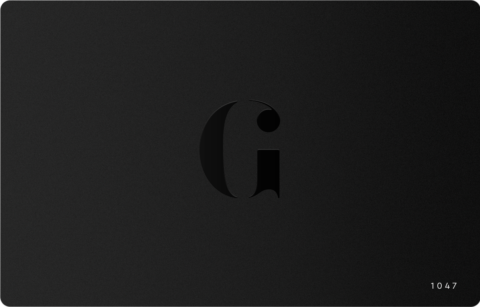 Thanks to the matt black dial and case these glowing features stand out even better. A bathyscaphe is an incredibly tough submersible, so tough in fact that this underwater vessel which housed the first men to reach the bottom of the Mariana Trench. 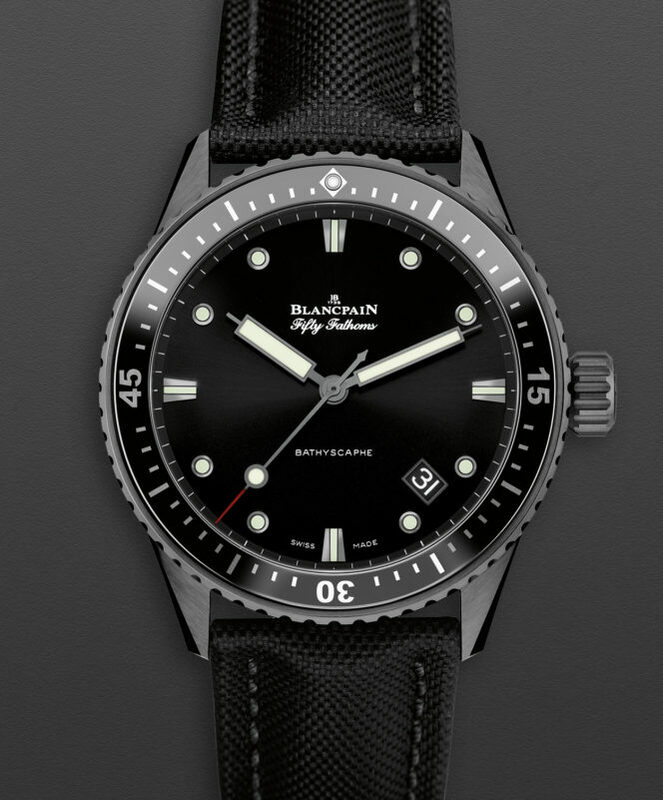 To name itself after such a hardy piece of kit should tell nearly all you need to know about the Blancpain Fifty Fathoms Bathyscaphe. Cast in the super hardy ceramic, this model also shows how dynamic a material it can be with a satin brushed bezel and a polished insert looking almost like two completely different substances. This contrast is also key for helping with ease of reading. Pilot’s watches have been around for over a century and they now come in all shapes and sizes. 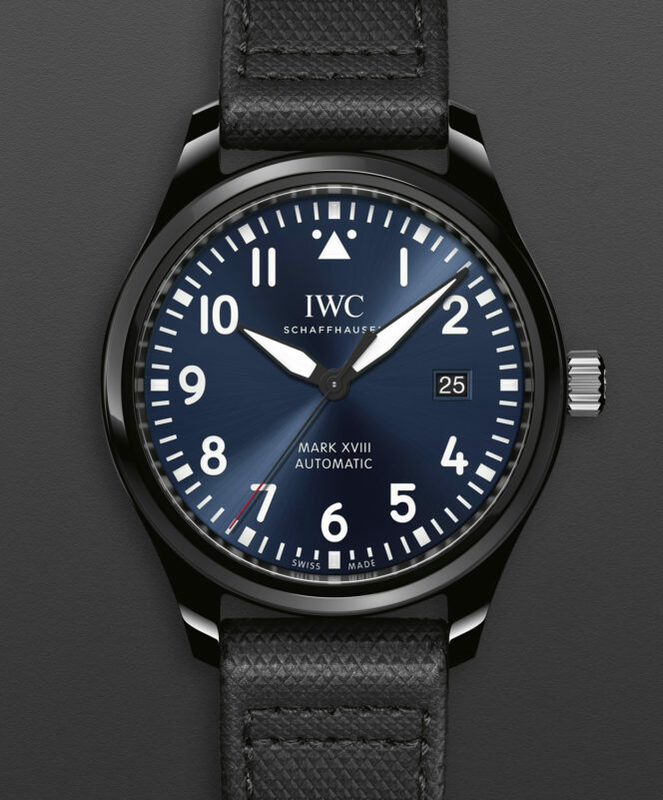 The Mark XVIII harkens back to the watches worn by pilots in the Second World War, specially commissioned by the British Armed Forces. It is only old school in its styling however, the construction is entirely modern. The high tech brushed ceramic case is hiding some serious up to date horology. Protecting the movement from magnetic forces is a soft-iron inner case. All of this, topped off with a beautiful midnight blue dial with a sunburst finish. Unique designs are hard to come by in the watch world where the canvas for originality is only 4cm across. 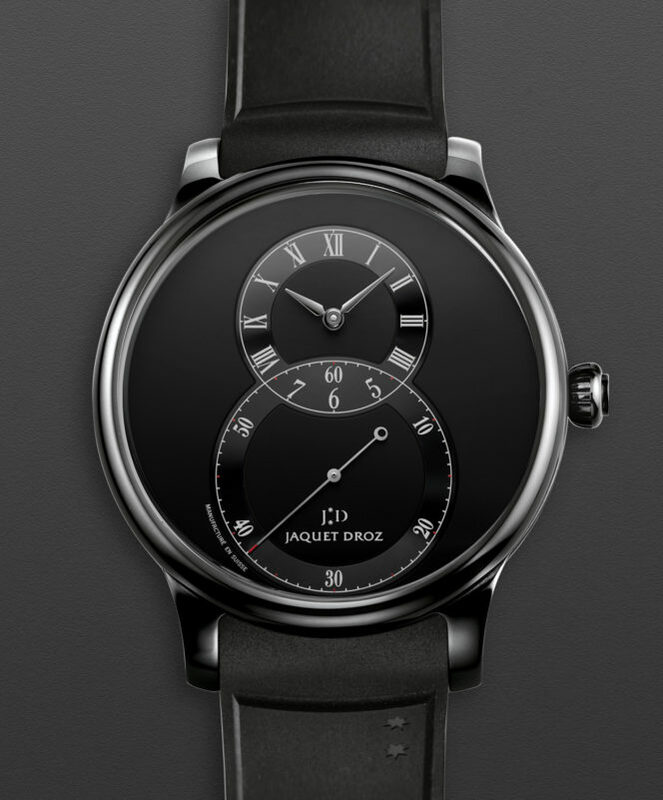 Jaquet Droz have been designing their dials in this standout figure eight style since the 18th century. 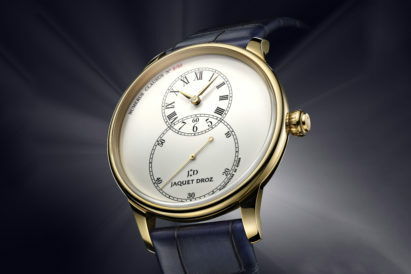 This incredibly simple dial gives a remarkable elegance to this slightly large dress watch. Yet the dead space on the opaline face draws your eye to the applied ceramic rings. 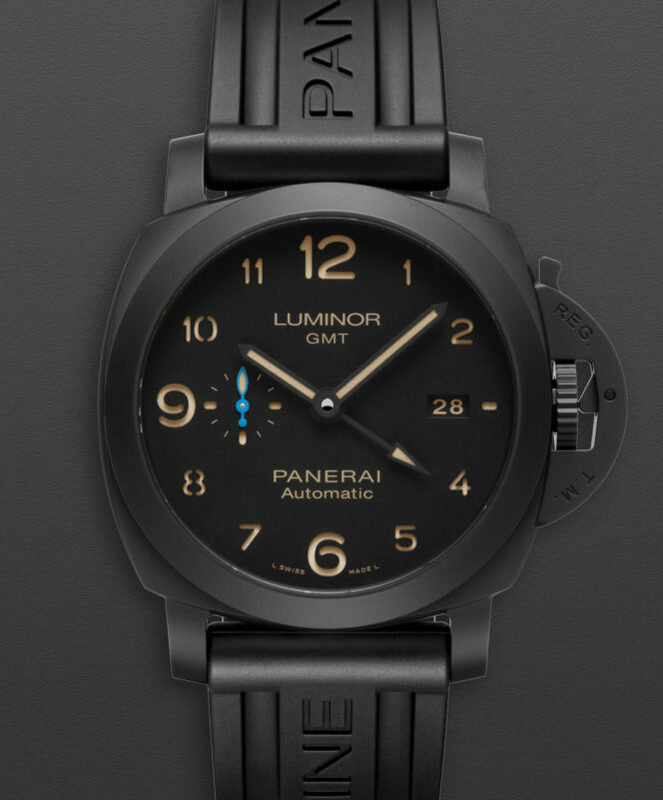 The materials that Panerai have used to make their cases has always put the industry on check, and their ceramic is no different. Created to be five times harder than steel, scratch and shock resistant. Taking the form of Panerai’s iconic cushion shaped case this GMT model brings some extremely utilitarian features together with the benefits of modern day technology. 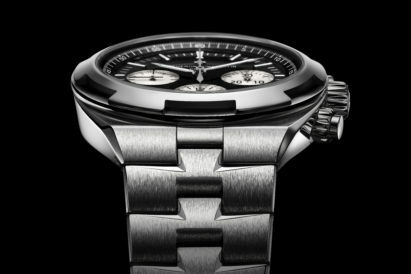 One of the toughest watches you’ll find.